The inaugural Ride For The Living made an impact beyond the participants’ meaningful experience. Funds raised in 2014 supported a week-long trip to Israel for child survivors of the Holocaust in March 2015. For some, it was their first time in Israel and for most, their only opportunity to travel abroad with fellow community members. Funds raised during subsequent Rides have funded several new initiatives for our seniors, including a 2015 calendar featuring survivors' photos and stories, English classes, increased medical and welfare services, and Senior University. Senior University is a continuing education program to re-engage our members in academic learning. Professors and scholars from Krakow’s Jagiellonian University come to the JCC to lecture on the history of Krakowian Jews and topics related to Jewish culture, customs, and tradition. 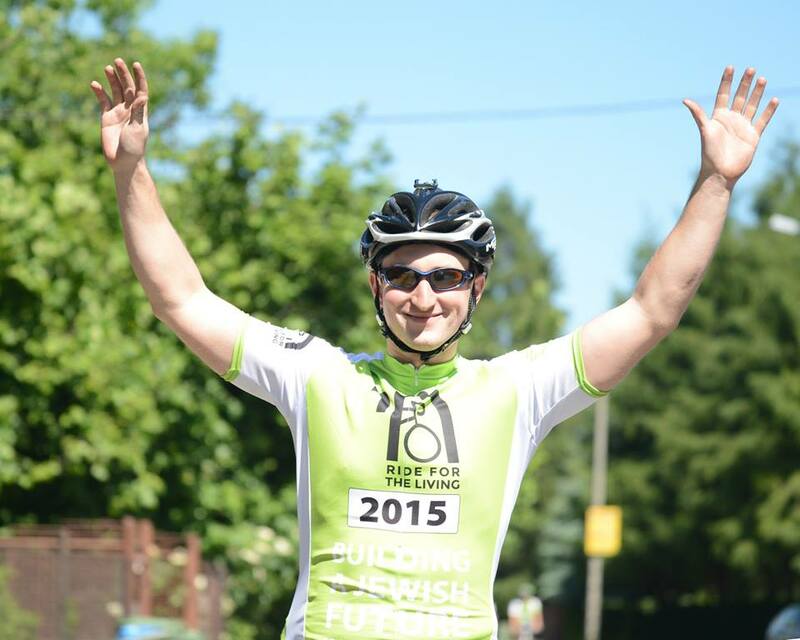 The Ride also supports the JCC’s core programming for all members and community outreach in Krakow.